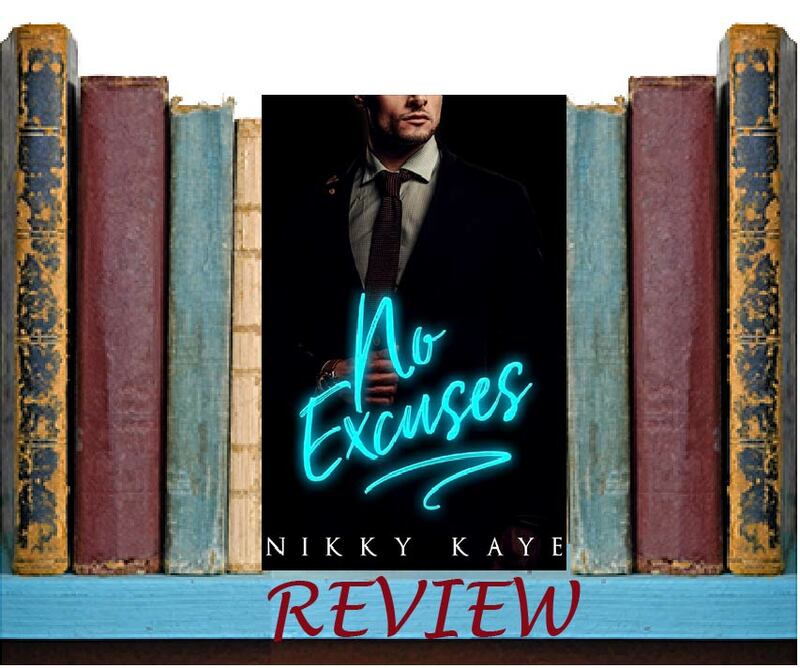 No Excuses is another amazing book by Nikky Kaye. Mixing a fly by the seat of your pants girl with the ultimate planner seems like quite a long shot, and it really is. But when Gage decides that everyone must attend a work retreat designed to build trust and teamwork, Maddie is put into some pretty precarious situations. Gage is just the right amount of controlling with a small dash of humility that allows you to fall in love with his over-bearing controlling self. He's really quite lovable underneath it all, he just needs to be in control. Maddie never thought that was what she needed, until a few "trust exercises" later and suddenly things seem a little different. 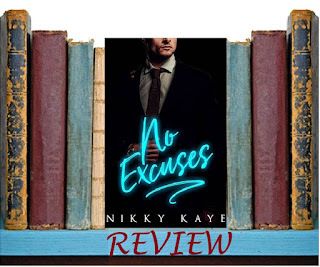 Nikky Kaye is a go-to author for me and she has yet to disappoint. If you are looking for a super hot romance, unique and fun characters, and a good dose of humor, then this is the perfect book for you.